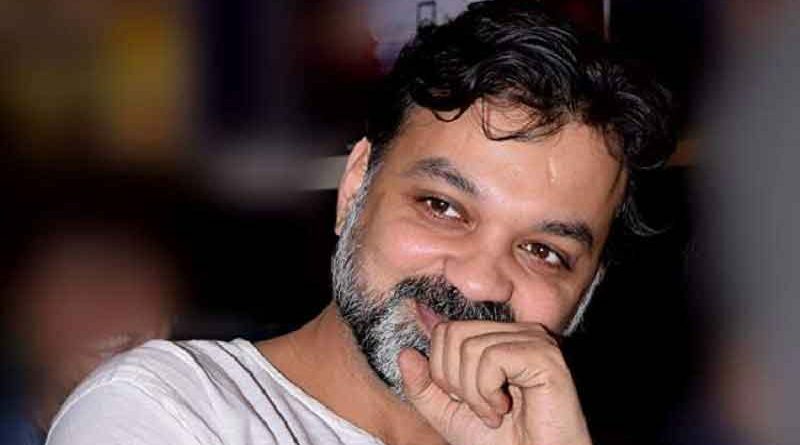 RBN Web Desk: Filmmaker Srijit Mukherji will use 12 different Indian cities as the backdrop for the 12 Satyajit Ray short stories that he is about to start filming soon for a web-series. 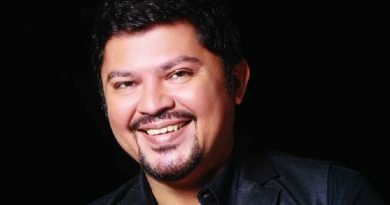 Srijit recently secured the rights to the stories from the auteur’s son Sandip Ray. Speaking to a leading Bengali daily, Srijit said, he will adapt the Ray stories in the modern times to make them more contemporary. 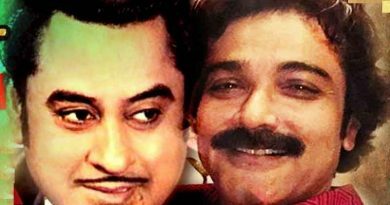 Out of the stories for which Srijit sought the rights, Sandip Ray retained three since he wants to film them himself, the filmmaker added. The Autograph director said that he is a big fan of the science fiction anthology series Black Mirror which is broadcast on a premier on-demand digital entertainment platform. His adaptation of the Ray stories is likely to be dark and dystopic like Black Mirror, he said, adding that a director can take enough creative liberties on the web-series format since there are no censorship issues to tackle. The series is tentatively titled X-Ray: Selected Satyajit Shorts. 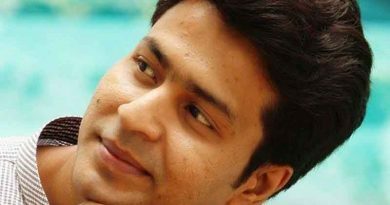 The Ray stories to be filmed by Srijit are Bipin Chowdhuryr Smritibhrom, Mr Sashmaler Sesh Ratri, Sadhanbabur Sandeho, Gagan Chowdhuryr Studio, Tollywoode Tarinikhuro, Khelowar Tarinikhuro, Bishphul, Spotlight, Batikbabu, Bohurupi, Ganesh Mutsuddir Portrait, and Barin Bhowmicker Byaram. Srijit, meanwhile, is ready with his upcoming film Uma which opens on 1 June.